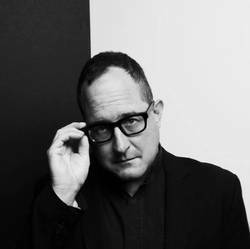 "Galveston," a new solo song from Craig Finn of The Hold Steady, is streaming at Noisey now. The song is Finn's contribution to Devinyl Splits No. 7, the first release in the second volume of Kevin Devine's ongoing split EP series. Volume 1 ran numbers 1-6 between 2015 to 2016. Volume 2 has just been announced, with the Finn split set to release on March 30. No. 7 featues Craig Finn & The Uptown Controllers. No. 8 will feature Patel, and the rest have yet to be announced.